Welded steel pipe, also known as welded pipe, is made of steel or steel after coil forming after welding. Welding steel pipe production process is simple, the production efficiency is high, the variety of specifications, equipment investment is low, but the general strength is lower than the Seamless Steel Pipe. Since the thirties of the 20th century, with the rapid development of high quality cold rolling strip steel rolling production and progress of welding and inspection technology, continuously improve the quality of weld, welding steel pipe specifications are increasing and in more and more fields instead of the seamless steel pipe. According to the form of welded steel pipe weld is divided into longitudinal and spiral welded pipe. ERW production has the advantages of simple process, high production efficiency, low cost, rapid development. Strength of spiral welded pipe is usually better than straight seam welded pipe is high, can use a narrow diameter of billet production larger pipe can also differ with the same width of the billet production diameter pipe. But with the same length of Straight Pipe, weld length of 30~100%, and the production rate is low. Therefore, most of the small caliber pipe welded, large diameter welded pipe mostly using spiral welding. Welded steel pipe for low pressure liquid delivery (GB/T3091-2008) also called general hanguan, commonly known as the clarinet. Is used for conveying water, gas, air, oil and heating steam, etc. 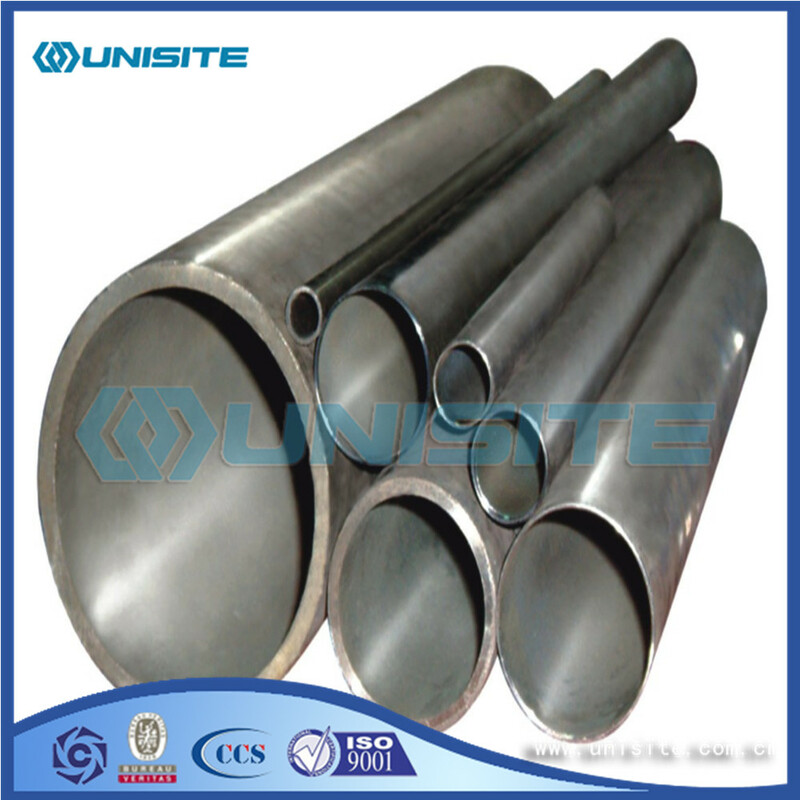 generally low pressure fluid and other uses of the welded steel pipe. The wall thickness of the steel pipe is divided into ordinary steel pipe and Thick Steel Pipe, and the connecting pipe is divided into non threaded steel pipe (light pipe) and steel pipe with screw thread. 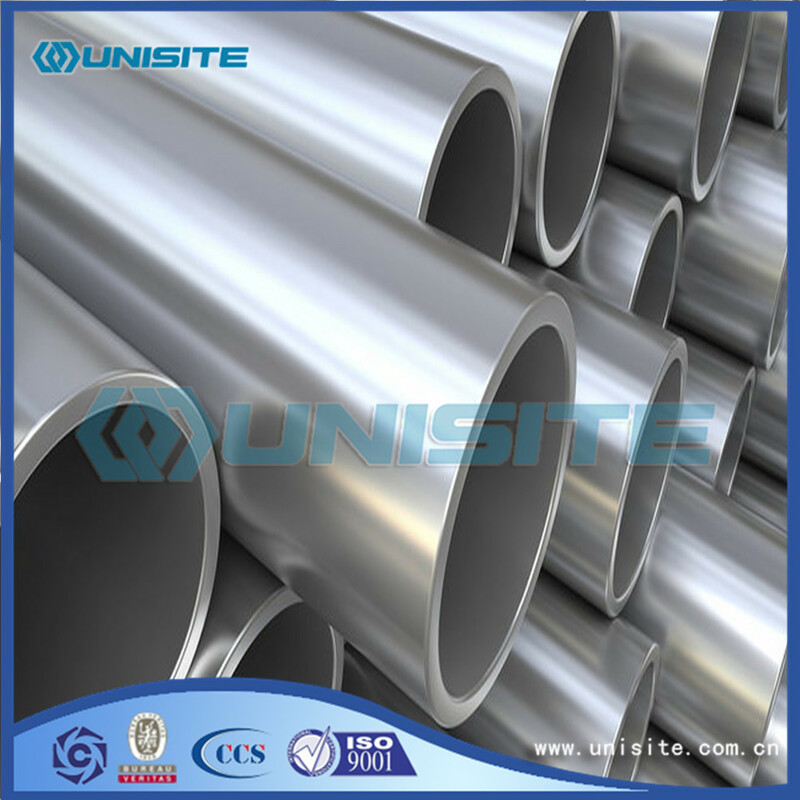 In addition to the direct use of welded steel pipe for conveying fluid, the low pressure fluid conveying pipe is also used as a primary pipe for low pressure fluid conveying. 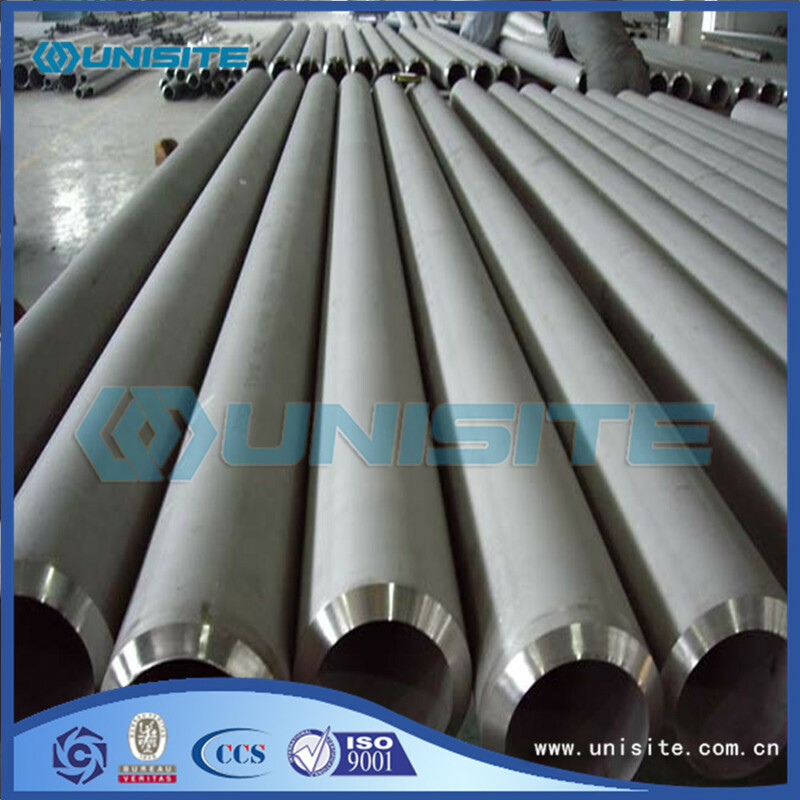 low pressure fluid conveying galvanized welded steel pipe (GB/T3091-2008), also known as galvanized welded steel pipe, commonly known as the white tube. Is used for conveying water, gas, air, oil and heating steam, warm water generally low pressure flow or other purposes of hot dip galvanized welded (furnace welding or welding) steel pipe. The wall thickness of the steel pipe is divided into ordinary galvanized steel pipe and galvanized steel pipe, and the connecting pipe end is divided into galvanized steel pipe with no thread and galvanized steel pipe with thread. Nominal diameter (mm) of the steel pipe specifications, nominal diameter is the diameter of the approximate value. Commonly used in common use, such as 1/2, 3/4, 1, 2, etc.. Looking for ideal Round Steel Pipe Manufacturer & supplier ? We have a wide selection at great prices to help you get creative. 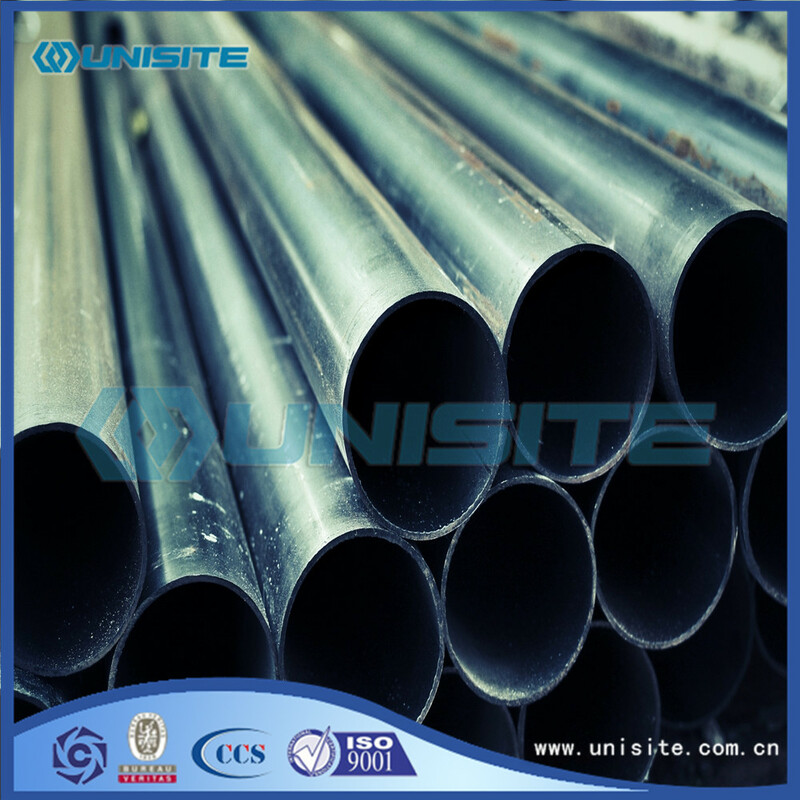 All the Round Steel Pipes are quality guaranteed. We are China Origin Factory of Round Steel Pipes for Sale. If you have any question, please feel free to contact us.